In this post I will let you through the process to download windows 10 ISO 32 bit and 64 bit free directly form Microsoft official site. Microsoft Windows 10 is successfully grabbing the place on consumer’s machines. Microsoft Windows 10 is one of the most ambitious and impressive product that Microsoft has ever launched in its history. Majority of users freely upgrade their Windows and directly downloaded Windows 10 through the updates usually appearing on you system try if you already using genuine version of windows 7 or 8.1. But many users’ demands standard and official Windows 10 ISO file, for such users Microsoft releases a standard version of Windows 10 in which almost all the bases are covered. In this version you can simply download the Microsoft windows 10 without using any product key. Although system will require you a genuine Windows 10 product key during clean installation. Here is a checklist of requirement issued by Microsoft. At least 4GB storage in the shape of DVD or USB. Your PC should compatible with all the requirements of Windows 10. 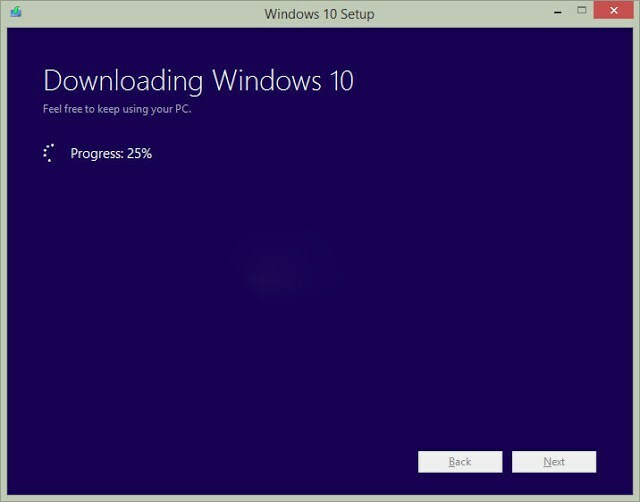 Here is how you can download for free the official version of Microsoft windows 10 pro ISO from their website. First of all you need to download media creation tool for either 32bit or 64bit operating system in order to download windows 10 ISO. After downloading you have two options either to upgrade your PC or create installation media for other pc so here you will select the second option. After downloading windows 10 files you can easily create a bootable USB or DVD to install windows 10 on your PC. Enjoy!